Translation: I am pleased to confirm that I will be attending Celebration Europe and am bringing a few friends. 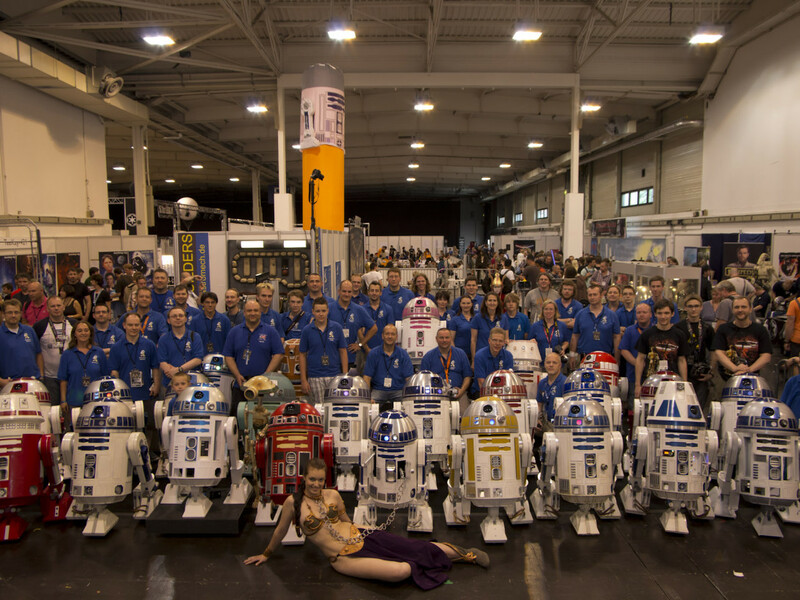 It is a great pleasure to announce that the R2-D2 Builders Club will be at Star Wars Celebration Europe in Essen on July 26-28. The Builders Club was founded in 1999 by Australian Dave Everett, and now has over 10,000 members worldwide — members that have either built an astromech droid or are aspiring to build one. We will be bringing together astromech droids from all over Europe. Currently members from the Netherlands, United Kingdom, France, Belgium, Spain, Italy, Sweden, Norway, and Germany are registered to attend. We are like the Eurovision Song Contest without the singing. Even a few US members will be coming over the pond, but leaving their droids at home as airlines aren’t yet prepared for astromechs. 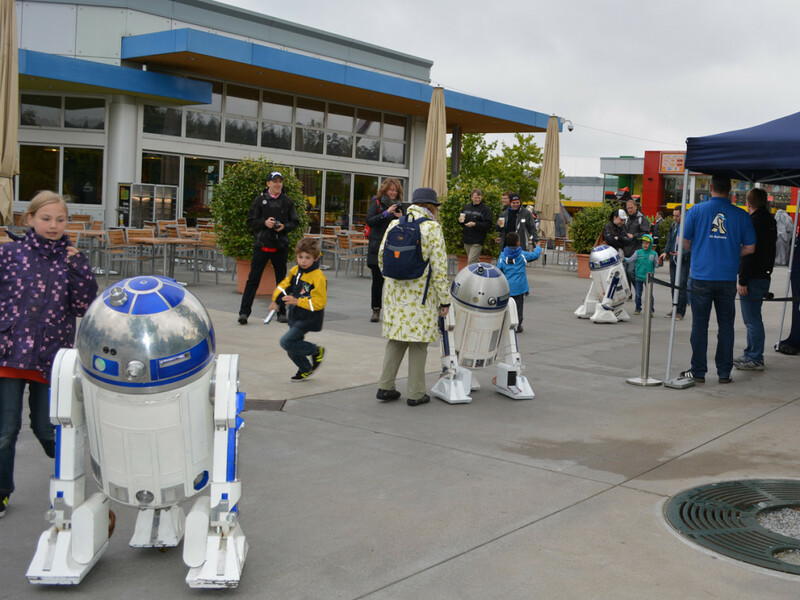 At Celebration Europe you will be able to meet R2-D2, as well as find out about the group and how to build your very own droid. As we have many countries represented, there will always be a local Builders Club member to welcome you and say, “Hello, Willkommen, Bonjour, Goeiendag, Hey,” etc. With all the languages in Europe, a R2 Builders meeting is always funny, because you hear so many different tongues. While English for most is the common language, many builders speak several languages, and so they switch languages all the time, depending on who you talk to. In the evening, we usually speak all languages mixed together, but understand each other anyway. That’s a fantastic way to make friends all over the world. 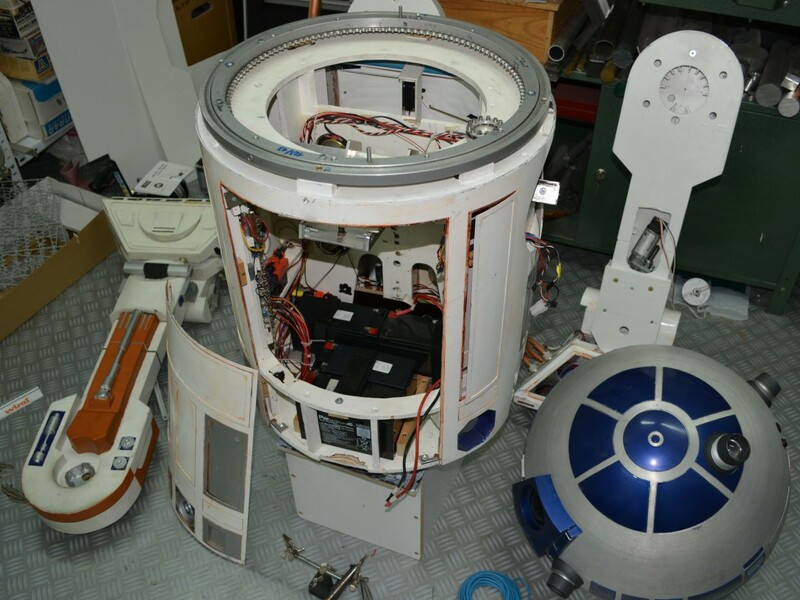 The R2 Builders are currently preparing everything for a great exhibition booth, where you will see the largest number of astromech droids ever collected in one spot in Europe. At current count we have about 45 R-series droids listed for attendance. Many of those are radio-controlled, and you will be able to see them in motion at the booth. Visitors will also be able to see a “Living Workshop,” where astromechs are built right at the convention. See how a droid is put together from simple pieces of flat white plastic, or see parts magically being created in a 3D printer. Of course, like all Builders, the workshop crew will always be open to your questions. So if you happen to be in Europe at the end of July, come and join us at Celebration Europe, and make sure to pay a visit to the R2 Builders booth. We’re looking forward to meeting you! 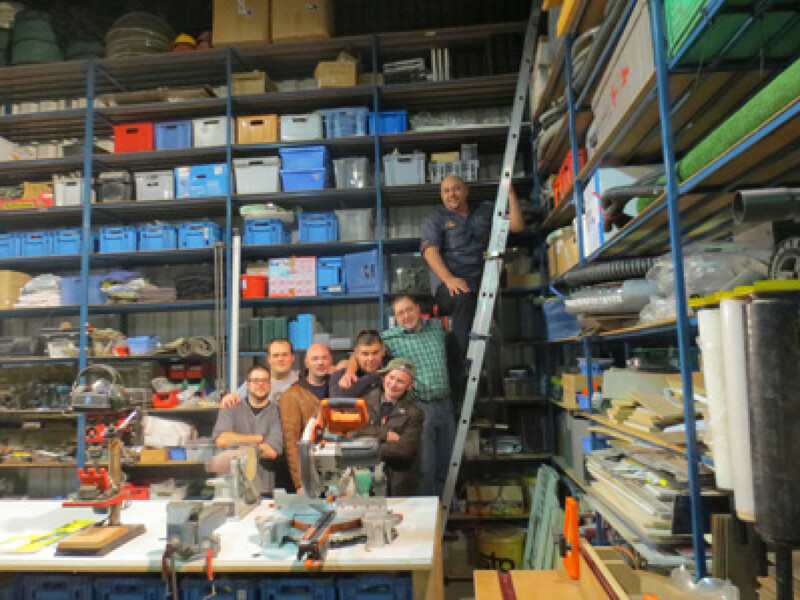 Arnd Riedel and Oliver Steeples are both longtime club members of the R2 Builders, with Oliver representing the UK and Arnd representing Germany in the “R2 Builders Council.” They’re both involved in the preparations for Star Wars Celebration Europe. For more info on the R2 Builders Club, go to www.astromech.net.